The Summer Institute will be organized by Beth Marquis, Mick Healey and Christine Black from the McMaster Institute for Innovation and Excellence in Teaching and Learning (MIIETL). Sophia Abbot is a Fellow for Collaborative Programs at Trinity University’s Collaborative for Learning and Teaching. 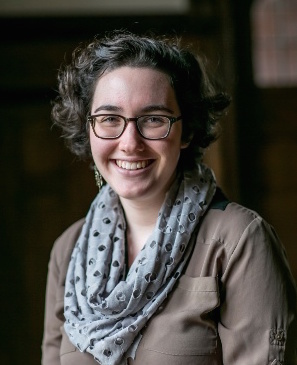 As an undergraduate at Bryn Mawr College, she worked as a student pedagogical consultant in partnership with professors for three years, which launched her into this field. Her current position at Trinity involves researching and supporting different opportunities for student-faculty collaboration on campus, as well as leading a program for intensive student-faculty pedagogical partnership and event series on teaching and mentoring. She is also organizing a conference on partnership for the Pennsylvania Consortium of Liberal Arts Colleges in the United States, and has consulted for several institutions looking to launch their own partnership initiatives. She has published previously on student voice in the context of privilege and identity, translation as a metaphor for partnership, and on mapping classroom interactions. 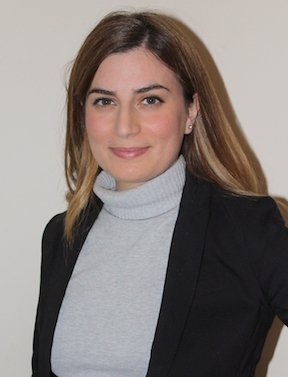 Anita Acai is a Masters candidate in Health Science Education at McMaster University. Her thesis research involves studying student attention and engagement in order to optimize curriculum delivery in postgraduate medical education. She is also a Student Scholar at the McMaster Institute for Innovation and Excellence in Teaching and Learning (MIIETL), where she is studying the impact of the 3M National Teaching Fellowship program in Canada. Anita’s research and commentary on higher education have been featured in several peer-reviewed publications and at both national and international conferences on teaching and learning. 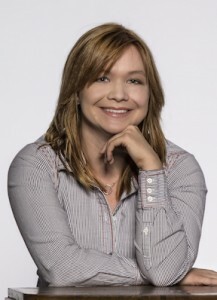 She has also contributed pieces to MIIETL’s “Education Disrupted” blog, Academica Group’s Rethinking Higher Education Forum, and The Globe and Mail. As a 2013 3M National Student Fellow, Anita believes very strongly in the idea of empowering students to be partners and strives to be a role model in this regard. She is currently a member of a national collaborative writing group on the topic of students and SoTL and has participated in many SoTL and higher education-related initiatives as a student. 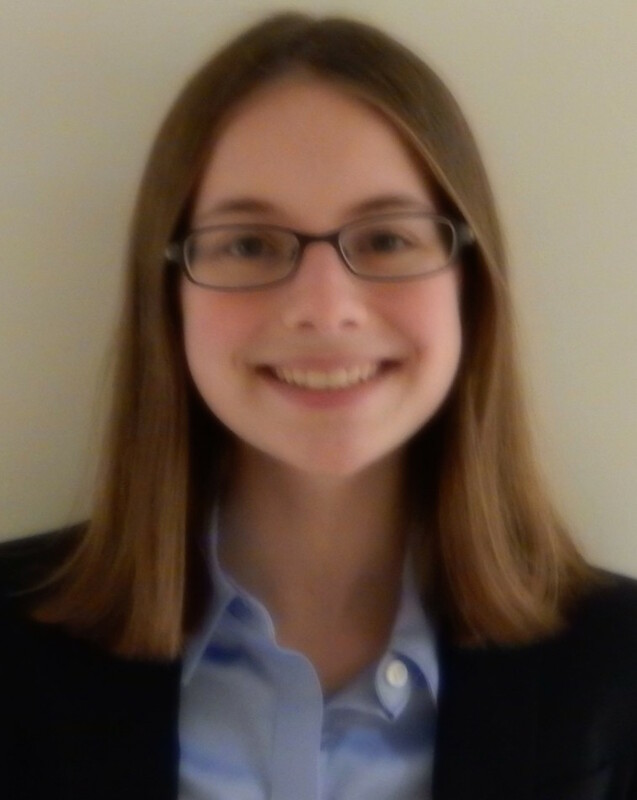 Christine is a Student Scholar in the McMaster Institute for Innovation & Excellence in Teaching & Learning. She is in her third year in the Honours Arts & Science Program, combining in Linguistics. She is interested in “Students as Partners” especially in regards to subject based research and inquiry. To pursue her interest in Linguistics, she has volunteered with Speech Language Pathologists helping create therapy tools for clients. In addition, she has volunteered as an ESL teacher for young adults, helping them improve their English skills. 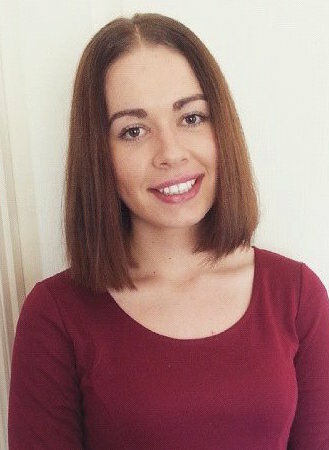 Lucie Sam Dvorakova (known as ‘Sam’) is an honours research student in chronic pain and neuropharmacology at the Institute of Molecular Biosciences, University of Queensland. She has recently completed two bachelor degrees in science and arts, majoring in biochemistry and mathematics respectively. She has received a number of scholarships and stipends to work on Student as Partner initiatives and she is the first student co-chair of the Student Engagement special interest group in the International Society for the Scholarship of Teaching and Learning. 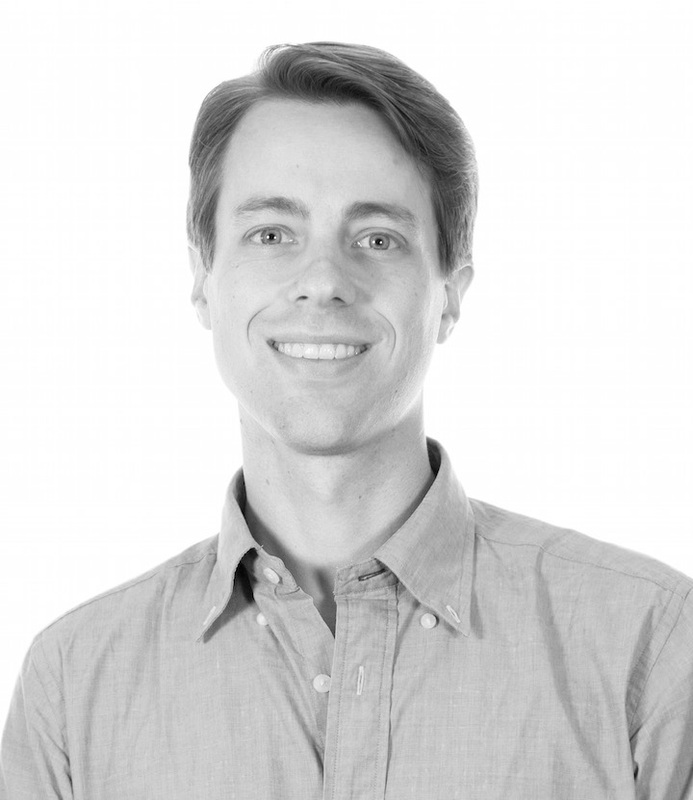 Sam has worked extensively with student groups such as low-income, international, and first-year science students in specialist programs designed to improve retention rates, involvement, and foster learning communities. Her research interests also include finding practical ways to encourage involvement of undergraduates in research, transfer of skills and knowledge between fields, and metacognition. 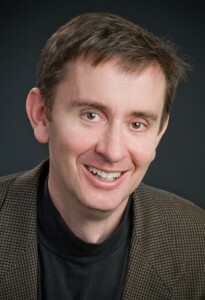 Peter Felten is Assistant Provost for Teaching and Learning, Executive Director of the Center for Engaged Learning, and Professor of History at Elon University, in North Carolina (US). His recent publications include the co-authored books The Undergraduate Experience (Jossey-Bass, 2016), Intersectionality in Action (Stylus, 2016), Transforming Students (Johns Hopkins University Press, 2014) and Engaging Students as Partners in Learning and Teaching (Jossey-Bass, 2014). He is President of the International Society for the Scholarship of Teaching and Learning, and Co-editor of the International Journal for Academic Development. Lauren is an honours student in ‘Students as Partners’ at the Institute for Teaching and Learning Innovation and the School of Biomedical Sciences at the University of Queensland. Her thesis will focus on student and academic perspectives on this concept within the sciences, specifically whether exposure to this concept results in a higher value being placed on SoTL and students acting as partners in their higher education. In 2015 she completed a Bachelor of Science majoring in biomedical sciences with subject areas including psychology, anatomy, physiology, biochemistry and neuroscience. She is also completing a concurrent diploma of languages. Lauren first developed an interest in teaching and learning while working as an au pair and tutor in Salzburg, Austria during her gap year. She tutors primary school students with difficulties in reading and comprehension, and has applied to volunteer with refugees to assist with enhancing their English language skills in a program commencing in April. 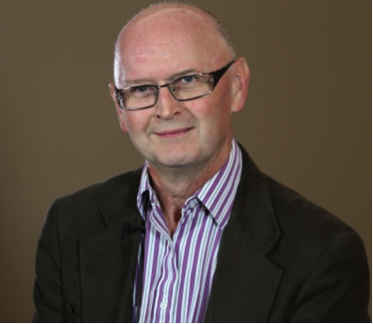 Mick Healey is an HE Consultant and Researcher and Emeritus Professor at the University of Gloucestershire, UK. Until 2010 he was Director of the Centre for Active Learning, a nationally funded Centre for Excellence in Teaching and Learning at Gloucestershire. He is also a Visiting Professor at University College London, UK; The Humboldt Distinguished Scholar in Research-Based Learning at McMaster University, Canada; an adjunct Professor at Macquarie University, Australia; Visiting Fellow at University of Queensland; and an International Teaching Fellow at University College Cork, Ireland. He was one of the first people in the UK to be awarded a National Teaching Fellowship (NTF) and to be made a Principal Fellow of the HE Academy. In 2015 he received the International Society for the Scholarship of Teaching and Learning Distinguised Service Award. Sabrina is in her fourth and final year of the Honours Arts and Science Program, and is a Student Scholar at the McMaster Institute for Innovation and Excellence in Teaching and Learning. She was a co-presenter alongside faculty and student partners at MIIETL’S December 2015 “Cultivating Communities” Conference, where she presented ongoing pedagogical research at McMaster University related to collaborative assessment techniques. Her research interest is in how student experiences in physics classrooms influence the retention rates of physics programs, and how students perceive physics as a field. Sabrina has worked as a teaching assistant for the Arts and Science program, and as an English tutor for non-native English speakers. Kris Knorr has been an Educational Developer in the McMaster Institute for Innovation and Excellence in Teaching and Learning for the past eight years. During this time, his focus has shifted among educational technologies, faculty development, and research on teaching and learning. His own research focuses on supports and barriers to participation in educational development, peer mentoring in science, and of course, students as partners in teaching and learning. 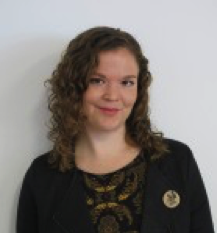 Beth Marquis is an Assistant Professor in the Arts & Science Program at McMaster University and Associate Director (Research) at the Paul R. MacPherson Institute for Leadership, Innovation, and Excellence in Teaching. She is currently co-President-elect (with Katarina Mårtensson) of the International Society for the Scholarship of Teaching & Learning (ISSOTL), and Senior Editor of the Canadian Journal of the Scholarship of Teaching and Learning/La revue canadienne sur l’avancement des connaissances en enseignement et en apprentissage. Beth regularly partners with undergraduate students on teaching and learning research, and currently oversees McMaster’s unique Student Partners Program. 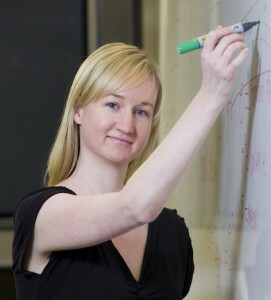 Kelly Matthews is a Senior Lecturer in Higher Education at The University of Queensland. In 2015 she was awarded an Australian Learning and Teaching Fellowship focused on Students as Partners. She is currently a co-chair for the International Society for the Scholarship of Teaching and Learning (ISSoTL) Special interest Group (SIG) on Students as Co-inquirers and co-leader for the International Collaborative Writing Groups initiative. A theme of her research explores students’ experiences of learning across degree programs, and increasingly involves students as co-researchers. Along with developing teaching preparation programs for new tutors (teaching assistants) and instructors, she teaches into such programs and the Graduate Certificate in Higher Education. Kelly has collaborated on 22 funded teaching and learning projects worth $2 million, received five awards (four for teaching; one for research), published extensively in high impact journals, and is a contributor to blogs and media outlets. Mutual engagement and shared responsibility for learning and teaching amongst students and staff to shape higher education keeps her motivated! Lucy has a Bachelor of Science (Ecology; Honours: Class I), a Bachelor of Journalism and Communications, and is currently a PhD candidate in the Centre for Social Responsibility in Mining (Sustainable Minerals Institute) at the University of Queensland, Australia. Lucy’s interest in ‘students as partners’ initiatives is based on a firm belief in the value and importance of motivating and empowering students to be fully engaged in their own education. She has been involved in research on students as partners initiatives as part of a National Teaching Fellowship, as well as focussing on other areas of higher education research and development – such as the development of generic skills for employability – in the Institute for Teaching and Learning Innovation at UQ. Lucy has taught science communication in a range of undergraduate science courses across biology, ecology, chemistry, and physics, and carried out action research through the evaluation of her teaching, relying on the core tenets of the scholarship of teaching and learning. She is also a member of an International Collaborative Writing Group focussing on research exploring the Scholarship of Assessment in the Digital Age – an ISSoTL initiative. 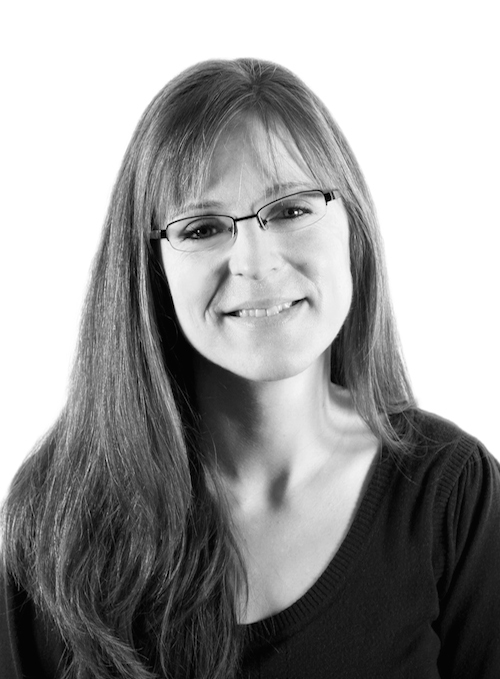 Lucy has experience in undergraduate teaching and learning, facilitating conference sessions, panel discussions, and workshops for both university students and teaching academics, has numerous papers published top-tier higher education journals, and is the recipient of three PhD scholarships. Rafaella is pursuing Honours Arts and Science & Biochemistry at McMaster University. Having been part of the MIIETL student scholar initiative since its launch, Rafaella thinks that student partnerships have the potential to transform educational experiences and empower students to become further engaged in their learning. She has previously collaborated with staff on various initiatives related to accessibility, leadership, and equity in quality enhancement & assurance. She is currently partnering with MIIETL staff in planning for and implementing a new Leadership in Teaching and Learning Fellowship Program. Rafaella has research interests in leadership in education, scientific communication and knowledge translation in medicine. 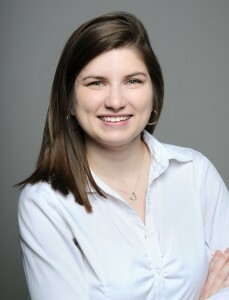 Kelly Swaim is an Honours student at Elon University. She is majoring in history and is pursuing teacher licensure so that she can teach high school. This spring, she co-facilitated a discussion on student-faculty partnerships through Elon’s Center for the Advancement of Teaching and Learning.